Bespoke security furniture and enclosures. 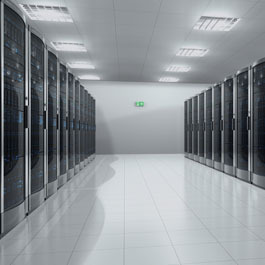 Cost effective solutions for thermal and noise compliance. 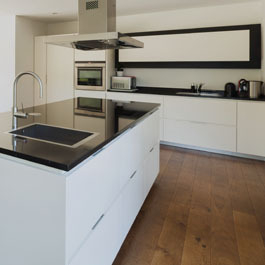 Durable kitchens for heavy use and flood prone areas. Contact us for tailored security solutions and products. 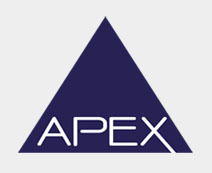 Apex is a multi-faceted organisation, working throughout the UK, serving Government, military and other public sector clients as well as defence, industrial and many commercial customers. Our diverse products and services range from high security equipment, glazed doors and windows for security or fire resistance, contemporary rugged but colourful steel kitchen designs to a multitude of energy saving products such as our unique single-to-double, double-to-triple glazing conversion system. 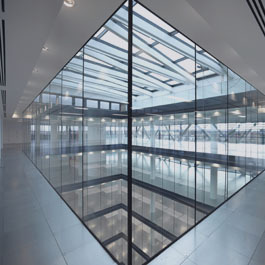 The company was founded in 1966 and now operates from a 25,000 sq. ft. unit in Letchworth Garden City, Hertfordshire. Employing 40 people and housing modern technology and equipment, we are at the leading edge for our whole product range. We are continuously researching and developing new product areas with emphasis on energy conservation and carbon emission reduction to enhance our already comprehensive range. Experienced Accounts & Payroll Administrator required to work alone in a small but busy office environment. Must be used to Sage accounts & payroll. 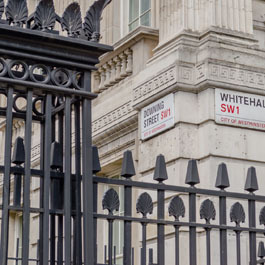 Duties include all aspects of accounts & payroll, credit control and pension admin. Construction industry knowledge is also desirable. Flexible working hours considered, good salary & holiday allowance. CAD designer and JetCam programmer with experience in the sheet metal manufacturing industry. Must be able to design finished products ready for manufacture and the ability to get new designs ready for production quickly.